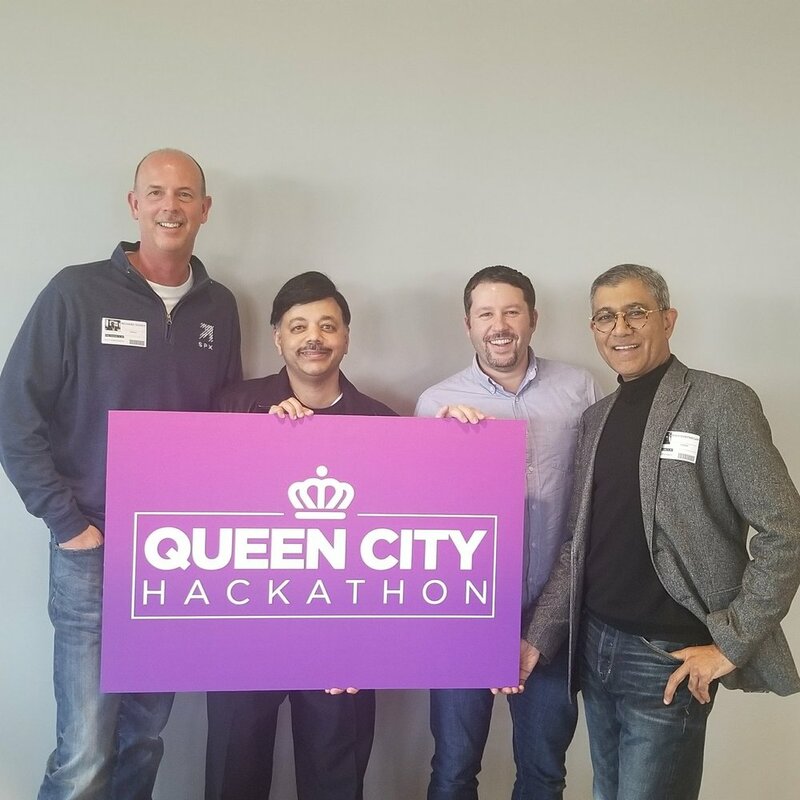 The Queen City Hackathon was Charlotte's first data science and machine learning hackathon, organized for those who believe in the power of data analytics in improving the lives of people in the city. Charlotte is an awesome city to live in, but like every city, it comes with challenges- skyrocketing housing prices, a lack of economic mobility, rush-hour gridlock, rising crime rates, and more. We believe Charlotte's robust tech community can help lead the effort to improve life in the city by using data science and machine learning. This Hackathon was open to all, and had data science and engineering mentors on-hand to lend advice to teams.